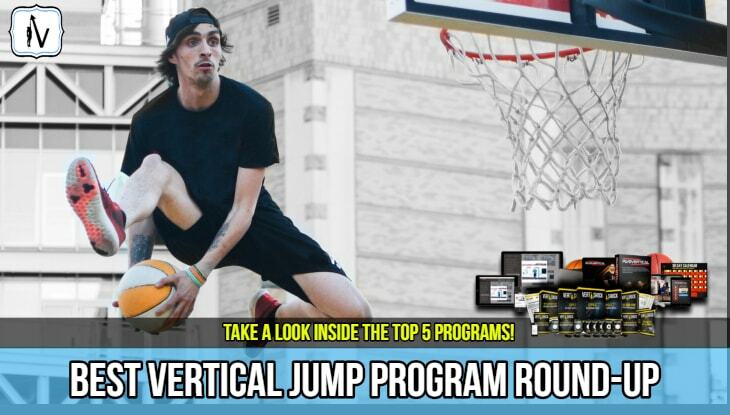 What personal information do we collect from the people that visit Verticaljumpworld.com? 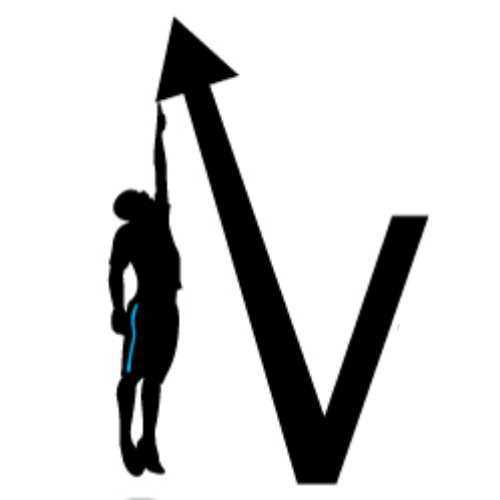 When registering on our site for free downloadable content and access to email newsletter subscription, as appropriate, you may be asked to enter your name, email address or other details to help you with your experience. • To send periodic emails containing helpful free information and links to valuable products and services. We use Wordfence Security – Anti-virus, Firewall and High Speed Cache as our security plugin of choice.